Huawei Japan and Aichi Tokei Denki Co., Ltd will expand their efforts in verifying Narrow Band IoT (NB-IoT) technologies for smart water metering. As the Japanese water industry demands greater efficiency, the two companies will utilize NB-IoT, and next generation LPWA, aiming to realize automatic metering, better end-user services with visible water usages, and improved piping management to support sustained and healthy water supply businesses. Exhibiting at the Takamatsu Water Supply Expo 2017, held in Takamatsu, Japan, on October 26 and 27 by the Federation of Japan Water Industries, Inc, the two companies are showcasing an NB-IoT optical pick-up type water meter with a seismic sensor. 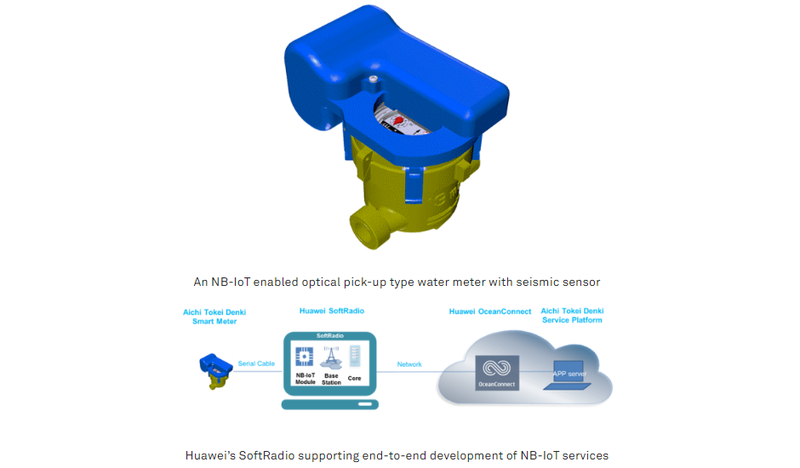 They are also demonstrating virtual automatic remote water metering via Huawei’s NB-IoT service development tool and simulator SoftRadio and IoT connection management platform OceanConnect. The companies are additionally proposing a solution to detect water pipe damage in the case of an earthquake. Moving forward, Huawei and Aichi Tokei Denki will carry out technology verification of automatic metering using NB-IoT until spring 2018, while exploring business opportunities outside of Japan to build on their achievements in the domestic market there. Tomohiro Kawakami, Manager of Corporate Planning Department at Aichi Tokei Denki, commented on further technology verification of NB-IoT smart water metering. 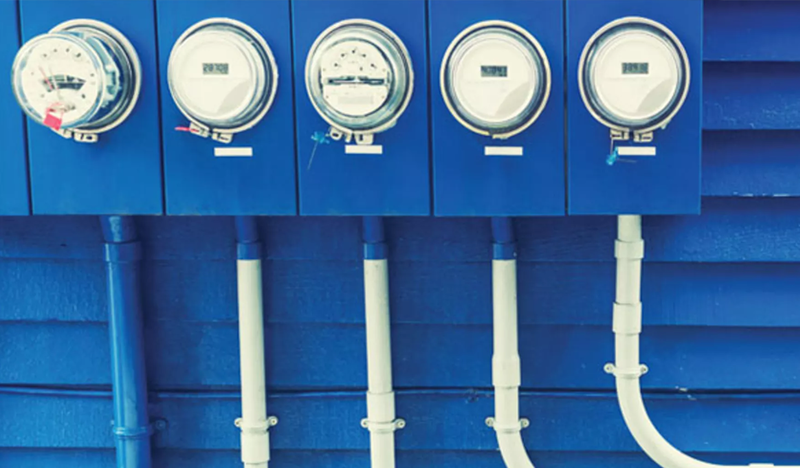 He said: “Japan has seen only limited application of automatic metering in water meters due to customer dissatisfaction with unreliable transmissions, high costs, and cumbersome maintenance. In contrast, automatic metering using LPWA is already in a growth phase in some other countries. “As we researched LPWA field tests in these countries, we realized the advantages of Huawei’s NB-IoT technology, with its deep coverage required for water meters installed underground, and have been carrying out joint technical verification in the lab. In the future, we will demonstrate the performance in the actual field and utilize NB-IoT to develop products and services to meet the needs of our customers,” continued Tomohiro Kawakami.